Death, resulting from a cerebral hemorrhage, sustained the preceding Friday, came yesterday to Arthur L. Orne, one of Rockland’s outstanding citizens, whose later years were saddened by a prolonged period of ill health. The services will be held Wednesday afternoon at the Burpee Funeral Home, Rev. Maldwyn V. Parry officiating. Interment will be in Achorn cemetery. Mr. Orne was a native of Searsport, but the major portion of his life was spent in Rockland. His business career had its beginning when he was manager of the Wentworth Shoe Store. He had been in the insurance business since 1911, taking over the Andrew Erskine agency. The concern became a corporation in 1931 under the title of Arthur L. Orne, Inc. the business being managed during Mr. Orne’s late illness by his younger son, Francis D. Orne. The deceased had been president and secretary of the Knox County Underwriters’ Association, and was secretary for several years of the Maine Association of Insurance Underwriters. Always prominent in the Sons of Veterans, Mr. Orne rose to the position of Department Commander of the Maine Division in 1903, with the rank of Colonel. He was a member of the Y?? Rite Masonic bodies and a preeminent commander of Clarence Commandery, K.T. He was also a past president of the Rockland Rotary Club. A staunch Republican from ? ?hood, Mr. Orne was active in ?? politics – past president of the Common Council, a former chairman of the board of Aldermen, city clerk, and once the Republican candidate for Mayor. Mr. Orne was married June ? 1906 to Helen A. Knowlton, who had been previously admitted to the Bar, and at that time was the only feminine attorney in the State of Maine. 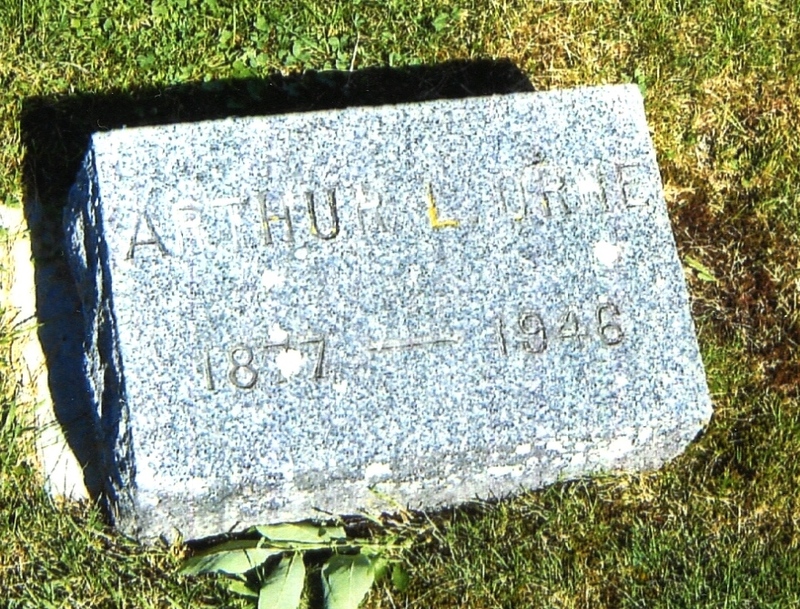 She survives him, together with two sons, Arthur K. Orne of Wilmington, Del., and Francis D. Orne of Rockland; and one sister, Mrs. Ellie A. Calderwood of Vinalhaven. 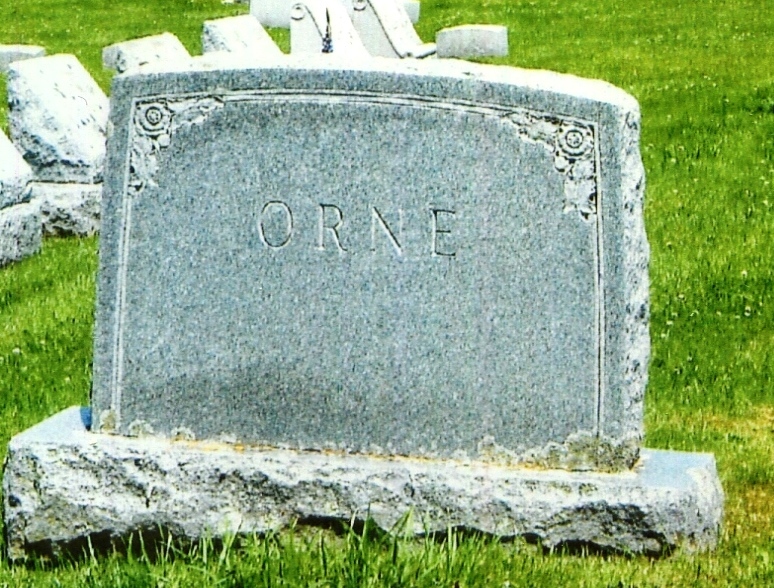 Mr. Orne’s fellow citizens knew him as a man of strict integrity, admired him for his business ability, and will always cherish the memory of his kindly and genial disposition.